Neurodiverse couples—couples in which one or both partners has an Asperger profile—find it difficult to locate therapists who understand their complex issues. 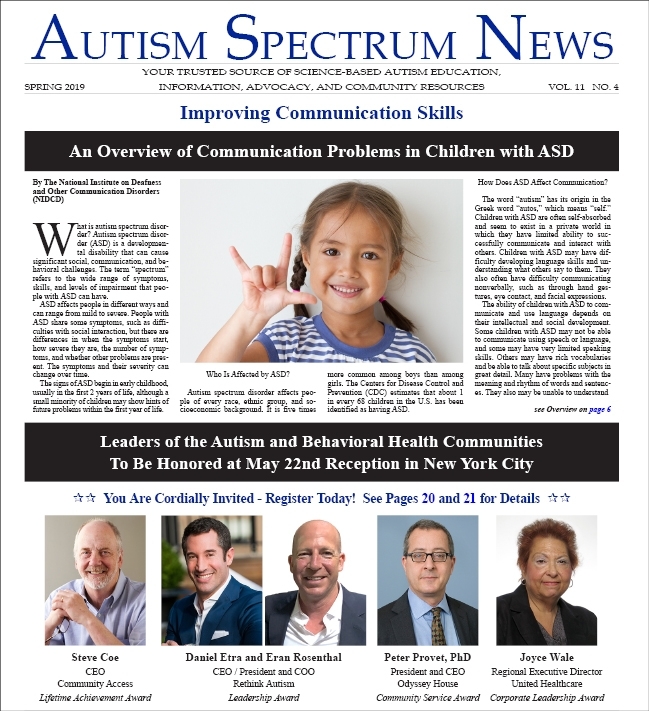 In response to this need, with the support of Rita and Andre Friedman, the Asperger/Autism Network (AANE) founded the Peter M. Friedman Neurodiverse Couples Institute in 2017. Our mission is to increase awareness, support, and resources for neurodiverse couples by training therapists to recognize, understand, and treat this unique population. In September, the institute launched two online trainings, open to therapists anywhere. This article will discuss unique challenges faced by couples with neurological differences, why ordinary couples therapy is ineffective or even harmful, and how a neurodiverse perspective benefits the therapeutic process and the couple’s relationship. Finally, we will introduce the Myhill/Jekel model for working with neurodiverse couples, and describe the therapist training now available on aane.thinkific.com. When the therapist met David and Cheryl they had been married ten years. They had already been to four therapists but their relationship had not improved. Cheryl: When I try to tell David something, he constantly interrupts me, corrects my grammar, and criticizes my words. I’m not an idiot! Nobody else corrects my words! Therapist: Is there anything you would like to say? David: I never called Cheryl an idiot. Cheryl: And then this happens! He misses the point and just takes exception to a detail! He may not have literally called me an idiot but his constant corrections make me feel like one. Maybe I really am idiot for expecting that we can have a meaningful conversation! What’s going on here? David has an Asperger profile and Cheryl is neurotypical. From Cheryl’s perspective, every time David interrupts and corrects her, she feels he’s being rude, condescending, and uncaring. David doesn’t understand why Cheryl gets upset. Doesn’t everyone want to speak as correctly and precisely as possible? David is very bright and has developed strategies for “passing” as neurotypical. These strategies allow him to get by at work and in many social situations—but do not work with his wife. In therapy sessions, David appears very calm, patient, logical, and eager to make the changes that are being asked of him, while Cheryl appears highly emotional. The calmer David acts, denying Cheryl’s reality, the more emotional Cheryl becomes. Lacking a neurological lens, it was easy for therapists to view Cheryl as hysterical, and David as reasonable and cooperative. It is not unusual for neurodiverse couples to go to several therapists, sometimes six or more, because therapists unfamiliar with neurodiversity use the same tools that have proven effective with neurotypical couples—but those tools are ineffective with neurodiverse couples. Almost 100% felt that neurodiverse couples have unique challenges. 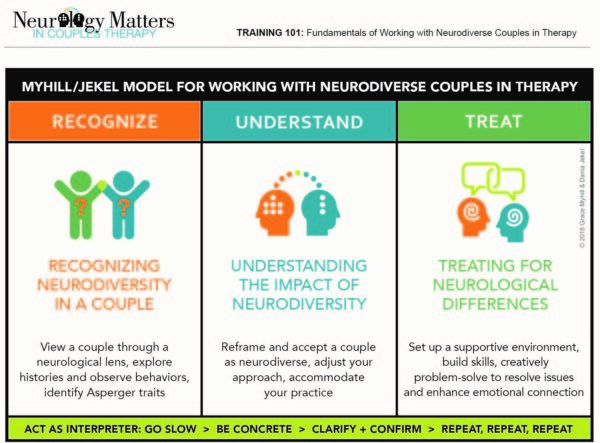 Neurology Matters in Couples Therapy training was designed for therapists who already know they are working with neurodiverse couples, and for those who do not yet know that neurodiversity is the hidden obstacle to effective treatment. When the couples and the therapists are stuck, our training will get them unstuck. Therapists who complete the following two-course sequence will be listed on the AANE website, so neurodiverse couples can find them. 10 hours of self-paced online study, from any place on any device, for 10 APA CE credits. In-depth lectures about Asperger’s, co-occurring mental health conditions, diagnosis, intimacy and sexuality, and tools therapists can teach their clients. Videos: Ten neurodiverse couples and four therapists speak candidly about their experiences. One year membership in online forum with expert therapists and fellow trainees. Therapists who have completed Training 101 can apply their new skills to their actual clients with case consultation. There will be eight 90 minute meetings by video conference with 5 – 8 other clinicians, facilitated by Grace Myhill. All training is based on the Myhill/Jekel model. The core concept is that in order to treat a neurodiverse couple successfully one must recognize that they are neurodiverse, understand their issues, and treat them using strategies derived from that understanding. Our training will give therapists the tools they need to help couples understand their strengths and challenges, as individuals and as a couple, learn to communicate better, and enhance their emotional connection with each other. We hope that many therapists will take advantage of this unique opportunity to learn from the experts—the neurodiverse couples themselves—as well as from experienced therapists—so that in the future neurodiverse couples will have access to the specialized help they need to live more meaningful, connected, harmonious, and rewarding lives. Grace Myhill is a pioneer and leader in the field of neurodiverse couples therapy. Currently, Grace serves as Director of the Peter M. Friedman Neurodiverse Couples Institute and Director of Couples and Partner’s Services at AANE. 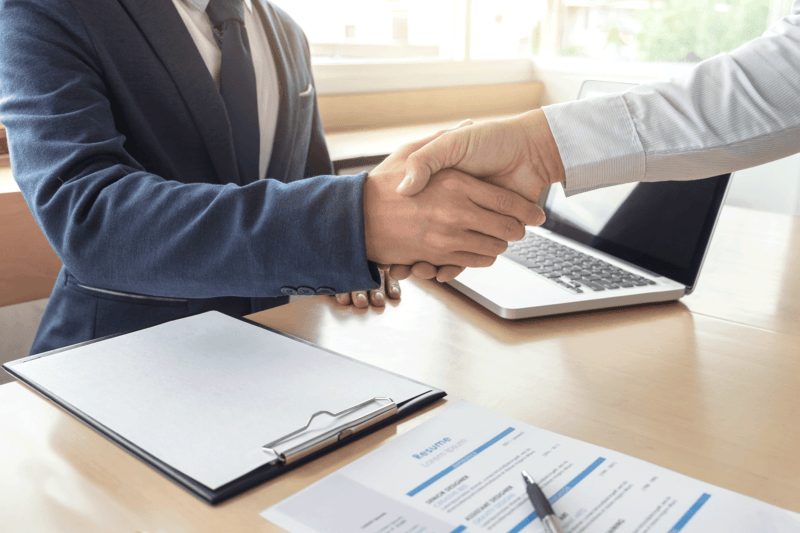 Since 2004, she has worked with hundreds of neurodiverse partners together or separately in her private practice and through the AANE neurodiverse couples coaching program. 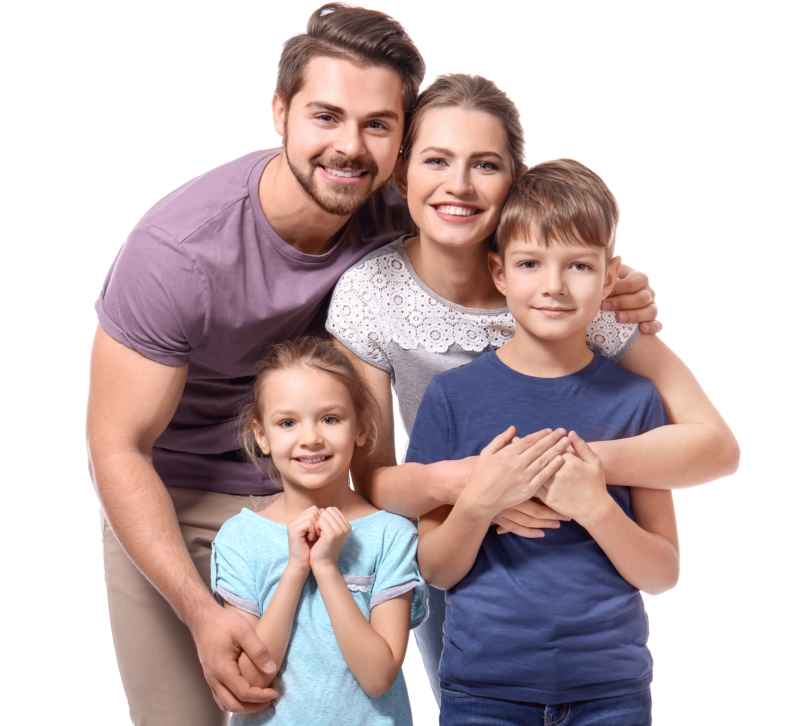 Grace offers a variety of groups, in-person and by video conference, for the many facets of this unique population: for neurodiverse couples together, for partners with an Asperger’s profile, for neurotypical partners who are currently in a neurodiverse relationship, and for neurotypical partners who are co-parenting with an ex-partner with an Asperger’s profile. Grace moderates online discussion forums for the neurotypical partners in a neurodiverse couple and for neurodiverse couples therapists who have taken TRAINING 101. She diagnoses adults with Asperger’s/Autism Spectrum Disorder and offers professional consultations for clinicians about understanding and treating neurodiverse couples.